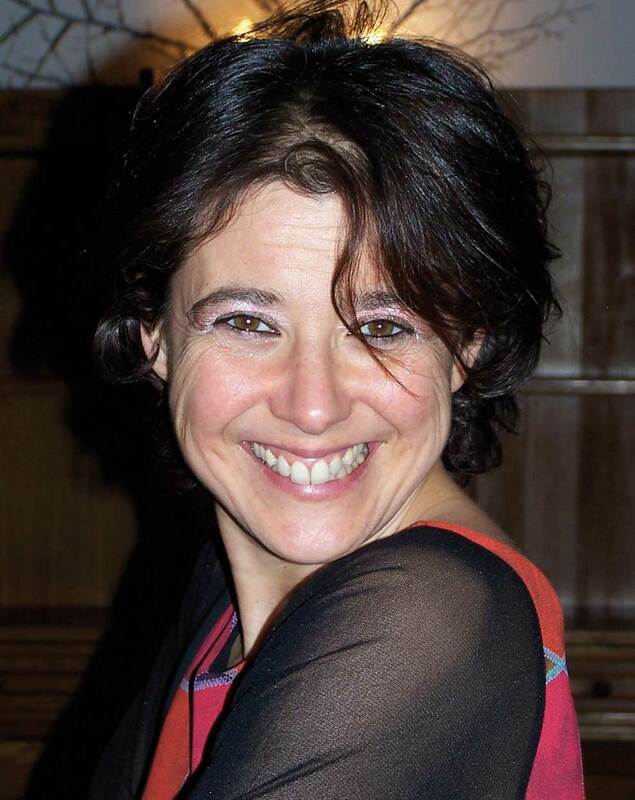 Sannyasin since 1988, holistic counsellor accredited by SICOOL, specialized in Breathwork and Watsu. 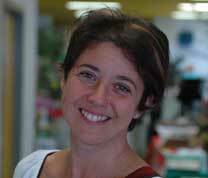 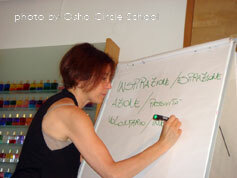 She is trained in Shiatsu, at the Center for Traditional Medicine in Milan, as well as in breathwork with the Milena Screm Institute, where she leads various basic and advanced training courses, as a collaborator of the Insight Managing Board of the School of Breathwork and Counselling in Milan. 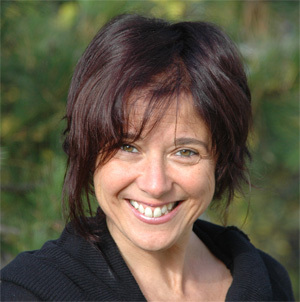 She meets Harold Dull in 1996 and sees the potential of bodywork in water; co-founder of the Italian School of Watsu, she has been teaching Watsu since 2000, as well as Tantsu recently. 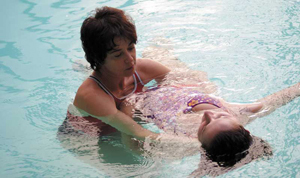 In her work, she combines her love and passion for water and breathwork with a meditative and playful approach. She is a resident and co-founder of the Osho Circle School.